The American Hospital Association says Hospital Week is a time to honor those people who, in this week alone, will care for more than 662,000 patients, deliver more than 71,000 babies, and provide emergency care to more than 2.6 million people. In a video on their website they praise hospital workers for always being “prepared to care” for any patient, at any time. 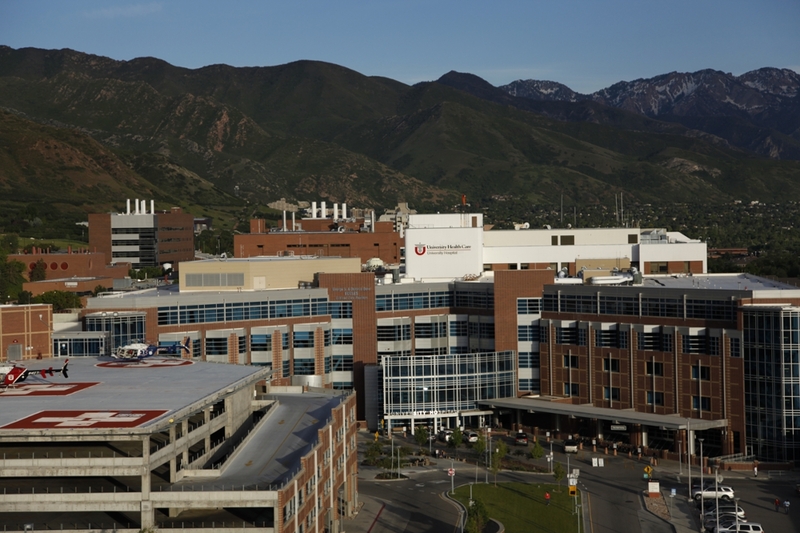 Entwistle also points out that while the UUHC is focused on patient care, it is also one of just 119 Academic Medical Centers in the United States and the only one in the Intermountain region. “We’re also committed to training future caregivers and developing future treatments for disease,” he says. Enwistle tells The Scope that the academic aspect makes UUHC stronger, saying "we have some of the best physisicans and greatest teachers because they've gone out and they've become experts in their own light, in their own fields because they are here training our students. And so we're able to deal with some of the most challenging illnesses, diseases and other prospectives because we need the very best teaching our students."